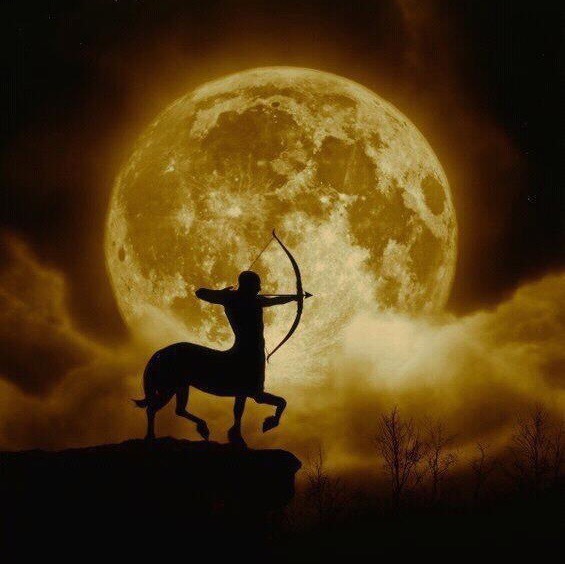 Your karma is on the move at the time of this New Moon in Sagittarius. Finally, the balance of things will begin to improve in your favor, allowing you to work out the details to put at least one important issue to rest. The overflow of emotions present right now may perhaps need to be kept in check, as Mars and Neptune, both currently in Pisces, conjunct one another; while this is not a bad thing, you may need to look beyond those Piscean rose-colored glasses. Jupiter is now poised to show you what it has up its sleeve for you over the coming year, through December 2, 2019; you have waited since its entrance into home sign of Sagittarius back on November 8. This is your kick-off moment. Clarity begins to return with a newly direct Mercury, and you shall feel increasingly in charge of tackling that daunting subject with each passing day. Most importantly here is the need to remain grounded. Very often it is easy to be limited by one’s own choices, not seeing that there is free will, but all of that is changing now, providing you with the impetus to work on free yourself from a situation which has left you feeling cheated, betrayed, and actually suffering a crisis of lack. The New Moon, Jupiter, the Sun, the entire Sagittarius vibe itself, is bringing you increased optimism, so, as the Universe is helping set all of this up for you, it is necessary for you to set emotions aside and slice right on through, making YOUR priorities your priority. Intuitively you knew this day would come. Between this New Moon in Sagittarius, and next month’s New Moon Partial Solar Eclipse in Capricorn, you are standing up once again, taking charge, and shifting your focus to what you have been given to work with, in order to regain your power and security. Give yourself about six weeks, at the time of the Full Moon Total Lunar Eclipse at Leo, and you will see that you have achieved a monumental victory over that thing which has been keeping you up at night. The trick here with this New Moon is going to be remaining grounded, focusing on the facts, while still maintaining the possibilities of your hopes and dreams. Set aside your disappointments and focus on your personal self-care, as you begin to navigate this next, and extremely important, part of your journey. Don’t forget to check out my detailed, in-depth Tarot Guidance for this New Moon in Sagittarius, available now through the Patreon app or in my Special Tarot Guidance Members Only Area on Facebook. This entry was posted in Artist, General Tarot, New Moon, Readings and tagged Artist, Guidance, New Moon, Path, Reading, Sagittarius, Tarot. This entry was posted in General Tarot, New Moon, Patreon, Readings, Weekly Tarot Guidance, YouTube Videos and tagged Guidance, Jupiter, New Moon, Path, Reading, Sagittarius, Scorpio, Tarot, Weekly. As this more than twelve-month transit begins, things are off to a slow start. Changes in routine will be more practical, at first, and before long you will notice that the mood has changed. This is a lighter, less stressful, and much more carefree time, piquing your sense of adventure. This is the year to go out and find what, to you, constitutes ultimate happiness. You will also find growth in spirituality, to some degree, and an increased thirst for knowledge. Take advantage of Jupiter being home in all of its glory and learn everything you can. You will be glad you did! As situations are changing over the coming months, it is still very possible to become riddled with worry. The realization that this is understandable after all of the betrayals, hard times, loss, and sacrifices, will occur, and you will begin to see things differently. Having a new outlook on life, and not concerning yourself with all the scenarios where you think things could go wrong, allows you to flow better, regain balance in your life, and to better sort your priorities. This entry was posted in General Tarot, Patreon, Readings, Through the Eyes of Tarot and tagged Guidance, Jupiter, Path, Reading, Sagittarius, Tarot. Taking charge of your happiness! What do you envision for yourself? Between now and the New Moon in Gemini you have the opportunity to make things happen. Keep your home base in mind and what will create a secure environment for you and those you love for the long haul. 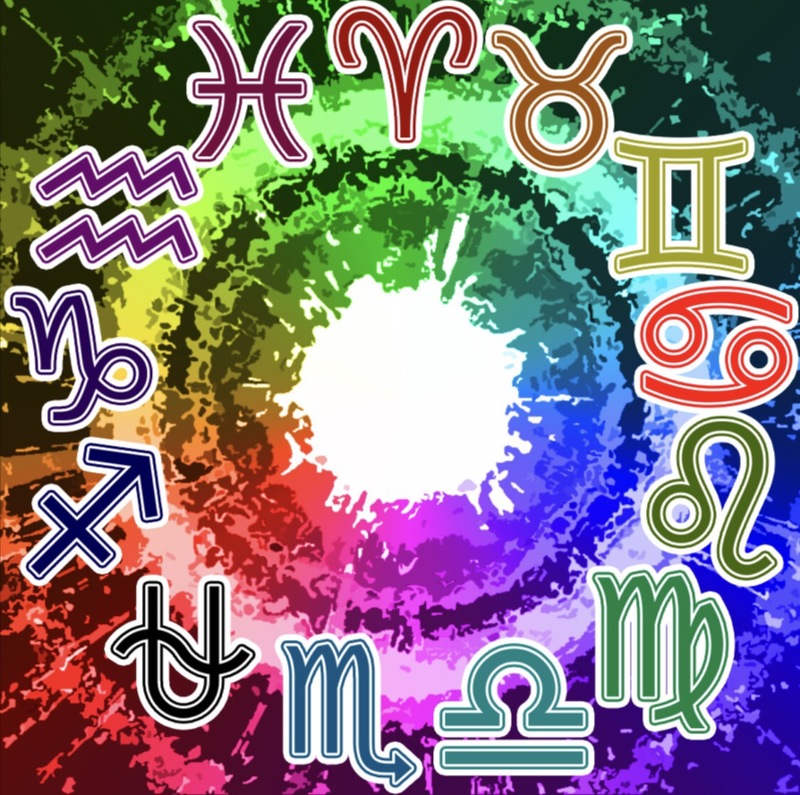 At this time, Mercury will also be entering home sign of Gemini, and the contacts you make over these next two weeks will help you seal the deal. If you have been wanting to put life in order in a fashion which feels much more organized to you, do it now; you will have gained a great deal of wisdom by the Solstice in June. Maintaining blind faith in the Universe leads to victory before the end of June. Saturn, which may have been like the proverbial monkey on your back is done with you in a particular area now that this six-month cycle is completed at the time of the Full Moon. Indeed one can watch life play out by the phases of the Moon, but the results of this one will ultimately give you more to hold onto; you can take that to the bank. A victory which comes your way brings a sense of tranquility, knowing the Universe has your back. Click on “Use App” at the top of my Facebook page, and join my Members Only, Weekly/Monthly Area for only $1 per m, month. This entry was posted in Full Moon, General Tarot, Patreon, Readings and tagged Full Moon, Guidance, Path, Reading, Sagittarius, Tarot.